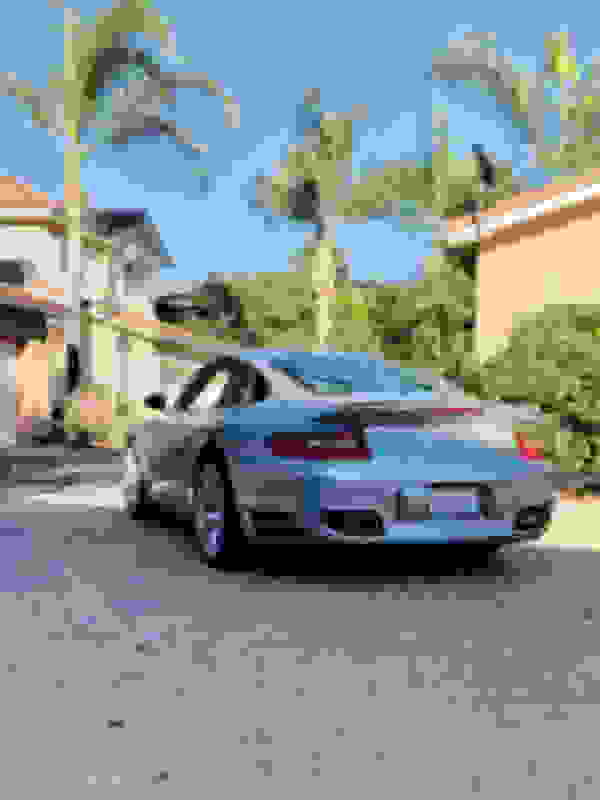 997 Turbo / GT2 2006–2012 Turbo discussion on the 997 model Porsche 911 Twin Turbo. i sold my Carrera S and just picked up my first TT. Could not be happier! Anyone know what wheels are on it? not sure if I will keep them. Everything else is bone stock. Absolutely gorgeous! Silver with painted matching silver lip and those wheels look great....just a clean looking machine! PS: Flash, exahuast and meth ! Not sure on the wheels, but they are very nice looking. 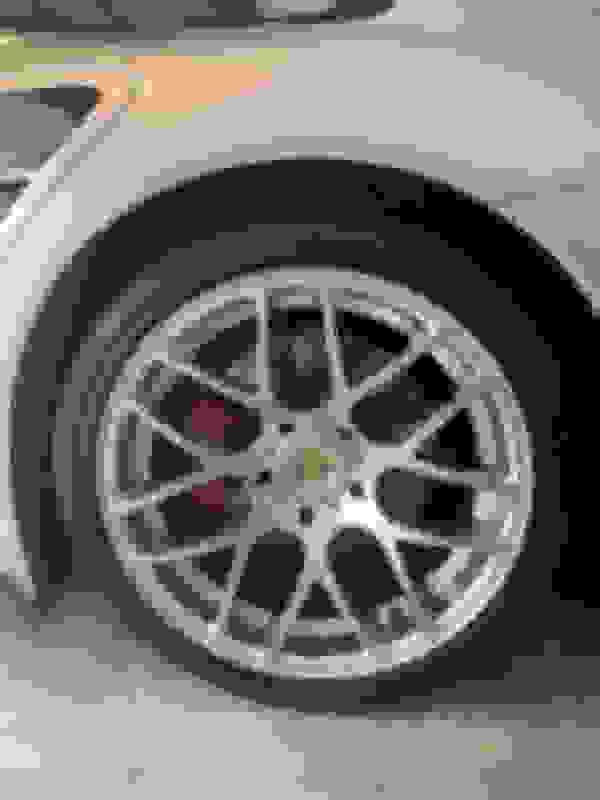 Perhaps a close up of the rims? One sure fire way is to pull them and look at what is embossed on the inside. Great car and in the right color! Car looks great enjoy it! Thats a good idea I’ll pull a wheel this weekend, when I get home I’ll post a close up in case anyone might know. 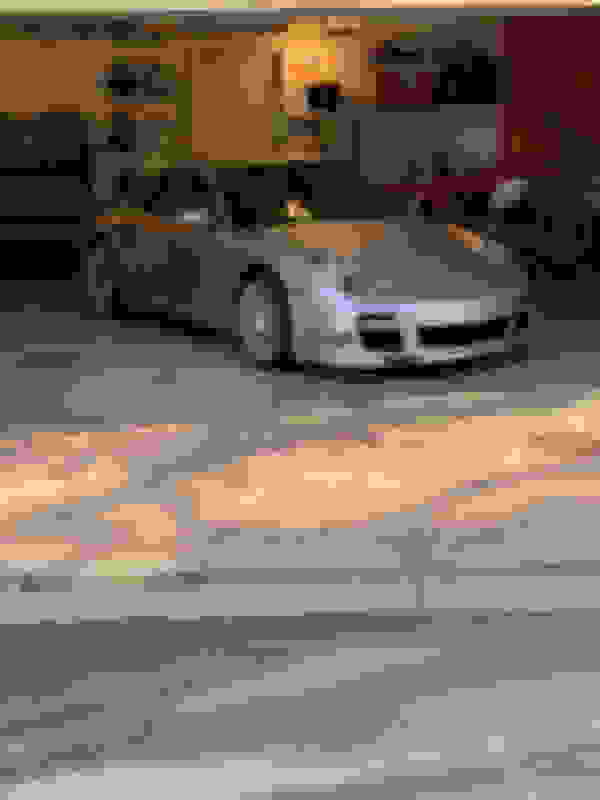 Last edited by Hueneme997; 03-19-2019 at 09:18 AM. Last edited by Hueneme997; 03-19-2019 at 08:55 PM. So I hate to keep replying to my own post but I think I figured the wheel mystery out and it looks like I’ll keep them. They look like they are HRE P40’s which are really good wheels! Mine sadly have marks from some dummy using an impact gun with no extension so I will have them refinished. Technically not everything else—the tail lights are Dectanes. :P But they're nice. Wheels look good to me too. If you want a change though, you could pain them black (and maybe leave the silver ring around the outside). Ha! Good catch! 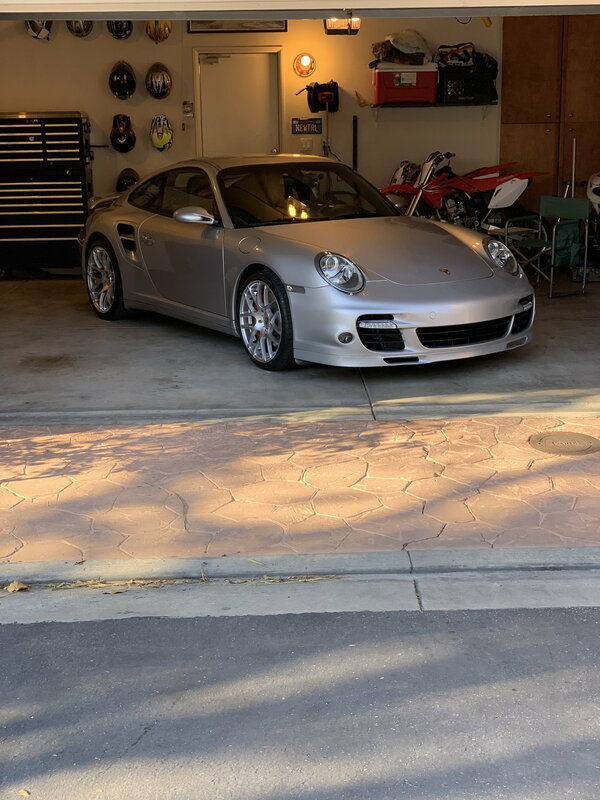 And my bad as those lights were on my Carrera S, I had just bought them and did not feel like giving them to the dealer so I had him write it in the deal and went back the next day and yanked them off. 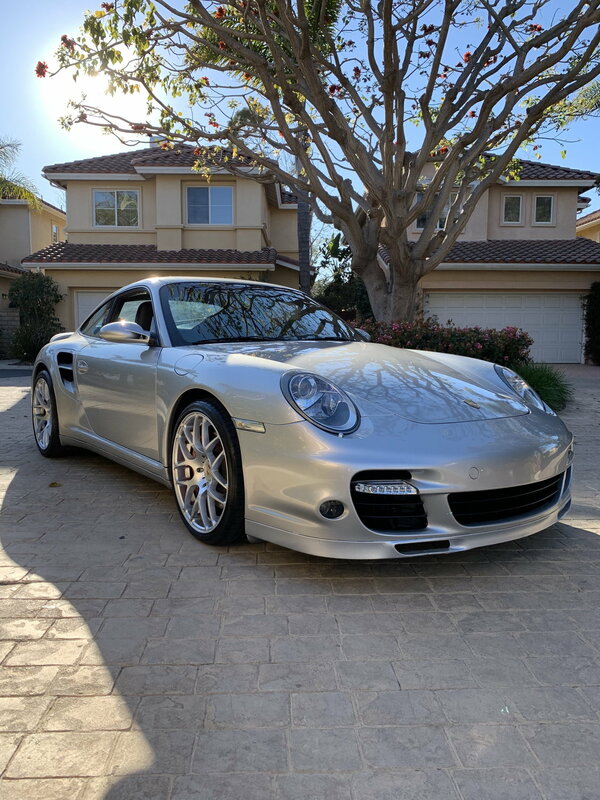 I just feel like the 997.1 lights look really old. I have the originals for the next buyer if I ever sell. new member, new wheels, new lift kit, new pictures!